Tucked away in the corner of a Kona, Hawaii shopping center is the favorite haunt of the former navy men from the Big Island Dive shop and the Aloha Series. Though not mentioned by name, we first learn of the Surf's Up Saloon as Billy's favorite haunt in Brooklyn's book Shell Game. Later in Aloha Texas, Nick informs us his bachelor pad is over a bar. Yep. That too would be the Surf's Up. And in Dive into You we get the chance to learn a little more when Doug and Emily introduce us to the owner Steve Kapula and his brother Ben. 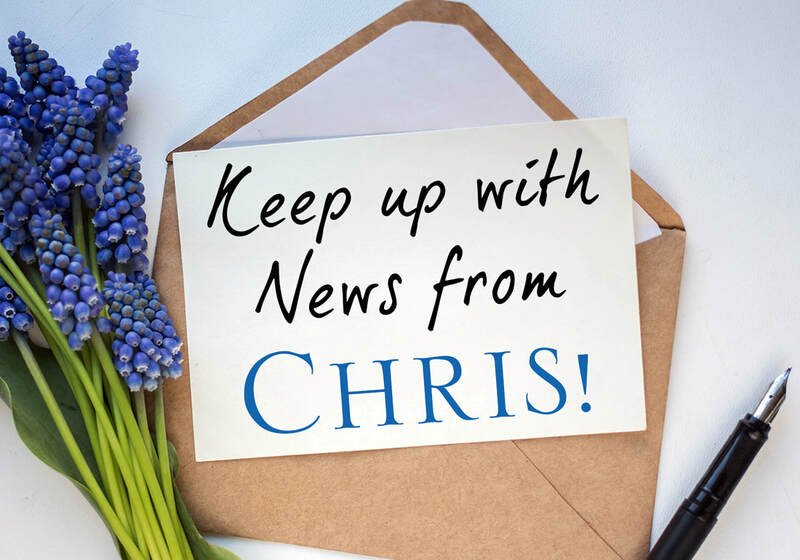 Unable to resist playing with these fun new characters, as well as with the well-loved heroes from the Aloha Series, between Aloha books Chris Keniston is writing Companion Flirts. What's a Flirt you ask? It's a very short story, like a television episode, set in the Aloha Series world. Specifically, at the Surf's Up Saloon. It's a wonderful chance to drop in and play with old friends and new. Enjoy these fun snippets of romance! What sparked the idea for the free short story Shall We Dance? 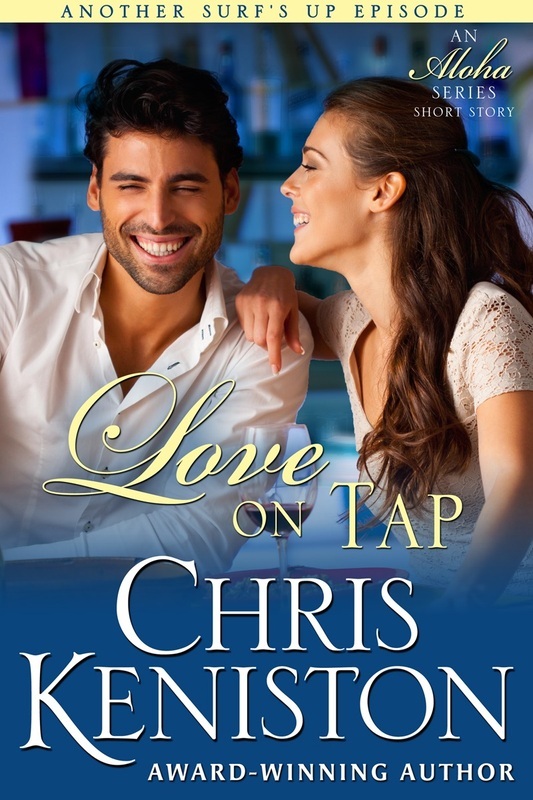 From Dive into You: Doug grabbed his beer bottle and started to the corner booth Jonathan and his girl had staked out. Halfway there he noticed a sultry couple on the tiny square of a dance floor. For just a moment the intensity of emotions rolling off them in waves stopped him short. Curiosity had Chris wondering what was that couple's story. Fingers at the keyboard she learned about successful attorney J.P. Hartley and his colleague Kimberly Anderson. Now Chris is delighted to share J.P. and Kim's story with everyone. So sit back with your favorite cup of holiday cheer and enjoy! Emma Gabbert has always been fiercely protective of her baby sister. So she takes it on herself to make her sister's cheating boyfriend pay. Even if it might ruin her new shoes. Overworked attorney Phil Masters is looking forward to enjoying happy hour with his colleagues. That is, until an attractive brunette steals his beer and unleashes chaos in her wake. Join the former navy men from the Big Island Dive shop and the patrons of the Surf's Up Saloon as they celebrate the birth of a baby and witness the sparks of a new romance unfold in front of them. Callisa Patterson's birthday turns out to be more exciting than she could ever imagine. 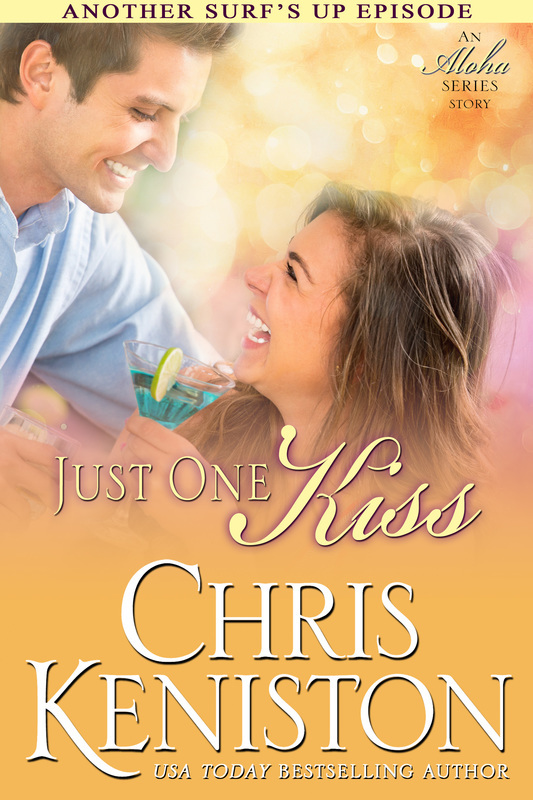 When she decides to celebrate at the Surf's Up Saloon, the last person she expects to run into is her brother's best friend. How can Kyle Sanders refuse his best friend’s request to keep an eye on his kid sister? Except taking care of an all-grown-up Calli isn't as easy as Kyle might have thought. When Calli sets out to prove she can take care of herself, chaos ensues and Kyle finds himself with a new problem—falling head over heels. To Liz Carmichael, online dating just might have been worst idea she's ever had. So how much worse would it be to hire her favorite bartender's grandmother—a professional matchmaker? Except doing that would be ridiculous, absurd, and totally out of the question. Right? Damon Miller has had enough of well-meaning friends and bad blind dates. Determined to find the perfect girl for him, he turns to the ridiculous and absurd idea of hiring a professional matchmaker. After all, what could go wrong? Adrien Brady has had enough of pretentious women and party hype. Olivia Wycliff usually finds her dreamy heroes in the comfort of a favorite chair reading a good book. But this New Year's Eve anything is possible---especially with the help of well meaning friends. One high school reunion at the Surf's Up. Zachary Kane was the high school nerd everyone loved to ignore. Only now, it's hard to ignore the wealthy, handsome businessman he's become. Liz Cochran is no longer the chubby, shy girl her high school classmates taunted. Smart, successful and beautiful, she's ready to face her past head on. Or is she?